The Mountain Trader values and respects your privacy. This statement sets out our privacy practices with respect to the collection, use and disclosure of personal information on this site. 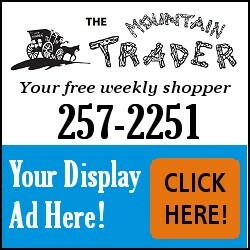 When you place an Ad with The Mountain Trader, your Ad will appear online and available world wide via the Internet through our website and search engines. Personal information (information that is personally identifiable to you) will be accessible on the internet that you may disclose in any Ad with The Mountain Trader. Personal information may include but not limited to: your name, email address, phone number, postal mailing address, physical address or any other identifiable information you provide. This website may contain links from Ads that take you to other websites. This privacy statement does not extend to the data collection practices of third parties and The Mountain Trader does not assume any responsibility for the privacy practices, policies or actions of third parties. You should read the individual privacy policies of such sites and make an informed decision as to whether or not you wish to use these sites based on their privacy practices. We collect information about you that is not personal information from Visitors. Examples of such information include the type of Internet browser you are using, the type of computer operating system you are using and the domain name of the website and/or Internet Service Provider through which you are linked to this site. We also collect search words from our "Search" feature and track Display Ads that may have a link to other websites. We use this for statistics and reporting for both The Mountain Trader and our Advertiser. The use of the "Place Ad" link (if active) will ask you for your credit card information for the payment of your ad(s). We do not store credit card information when placing any ad. To conduct your business, we will keep your name, phone number and transaction ID to finalize your ad request. 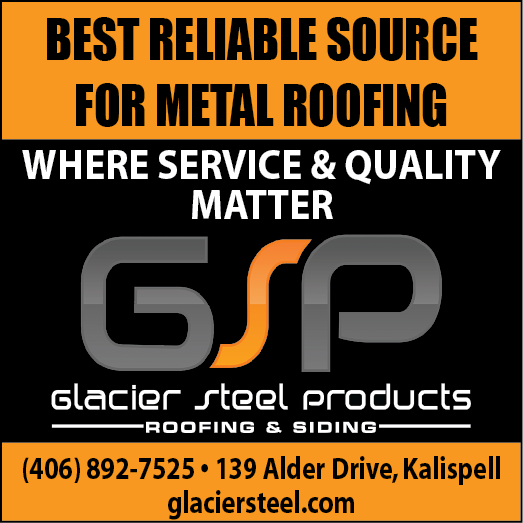 The Mountain Trader will never disclose, sell or lease to any third party other than our affiliates, either free of charge or for remuneration, any personal information that you provide without your permission, unless we are required to do so by law. The Mountain Trader reserves the right to change this privacy statement as it sees fit and without prior notice. However, we will ensure that any change to this statement is updated online. If you have any comments or questions regarding our privacy statement or practices, please contact us.